With many years of experience Roseanna has gathered a valuable, well recommended stage name and is no stranger to the world of entertainment. 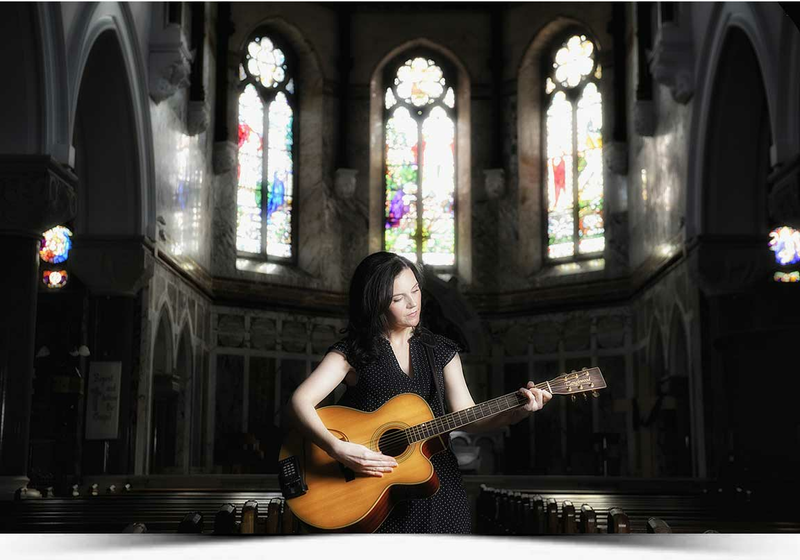 Having performed at numerous weddings all over, be it Religious, Civil, Humanist or Spiritual Ceremonies, Roseanna brings only her best qualities – her extensive knowledge and her flair for music to her audience. Her repertoire includes a variety of sacred hymns plus traditional and contemporary songs. Roseanna has performed for many special events throughout her career, but there is nothing more special then performing for two people on the best day of their lives. When you book Roseanna, you can have comfort in knowing that you will receive a professional service at a reasonable fee. Roseanna will meet with each couple to discuss their choice of music for their special day.